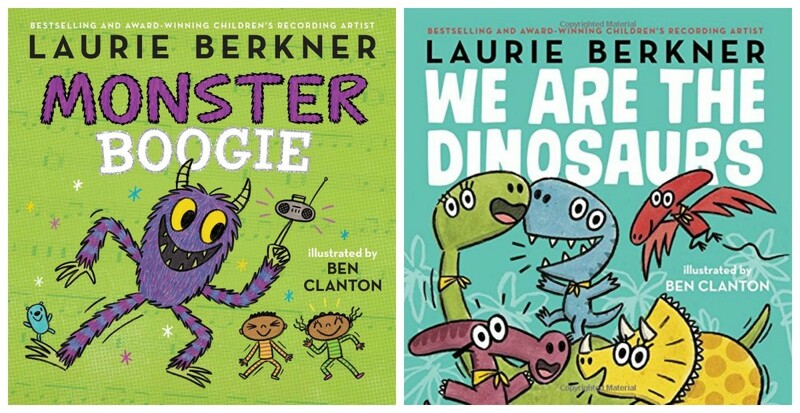 GIVEAWAY: Monster Boogie and We Are The Dinosaurs Books by Laurie Berkner! Because your personal library is begging for copies! Our podcast guests often come with goodies in hand! We&apos;ve got copies of Laurie Berkner&apos;s new books FOR YOU! You can listen to our full interview with Laurie Berkner on the Today&apos;s Mama Podcast HERE! 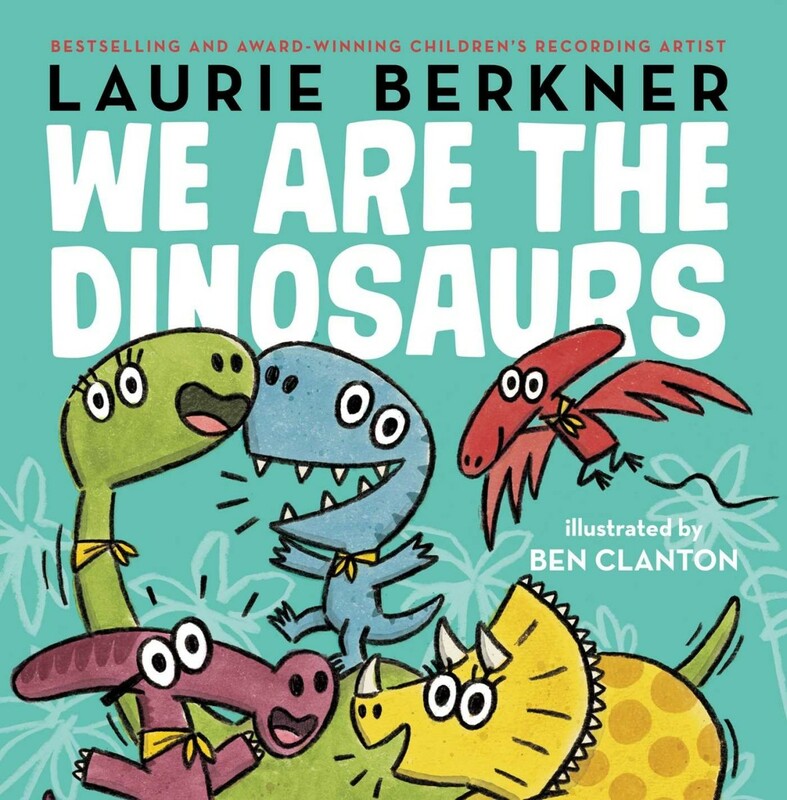 Up for grabs we&apos;ve got copies of the most adorable books inspired by the lyrics of Laurie&apos;s hit songs Monster Boogie and We Are The Dinosaurs. Laurie Berkner, “the queen of children’s music” (People), pairs the lyrics of her infectious hit song with Ben Clanton’s whimsical illustrations in this groovy and adorable picture book—a must-have for fans of Laurie, dancing, and all things monstrous! and my teeth are green. you know what I mean? 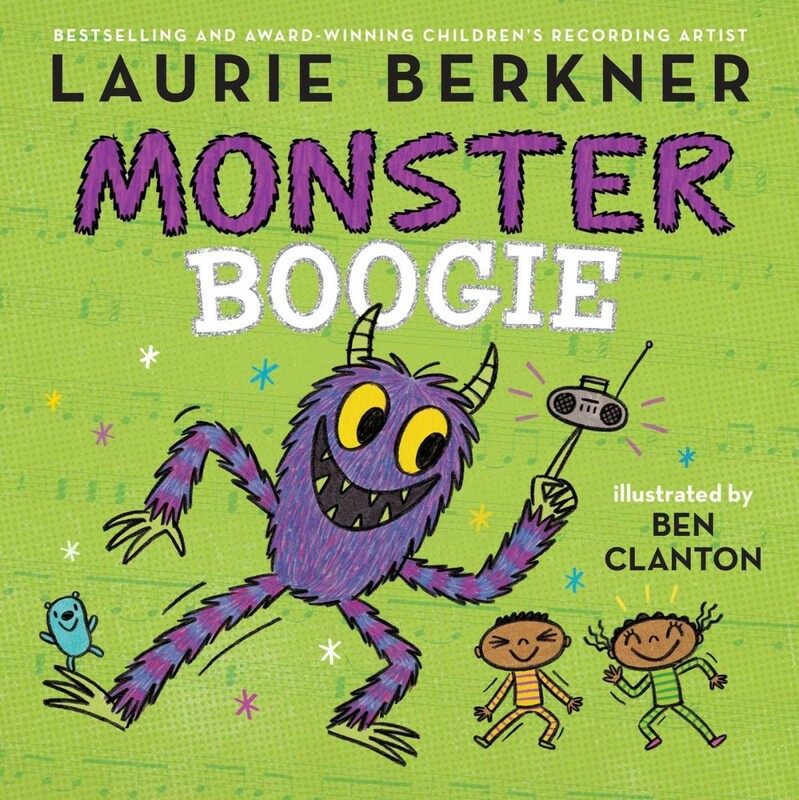 Boogie away those bedtime fears and embrace your inner monster with Monster Boogie, based on Laurie Berkner’s irresistibly fun song and featuring lively, playful artwork by Ben Clanton! I do the monster boogie. SUBSCRIBE HERE for email updates every time we drop a new episode! Just leave a comment below and you&apos;ll be entered to win a copy of each book! Bonus Entry: Subscribe to the podcast HERE! Podcast subscribers will automatically be entered to EVERY contest we host on TodaysMama.com and via the podcast. You never know when it will be your lucky day! Raise your hand if you've read the book! 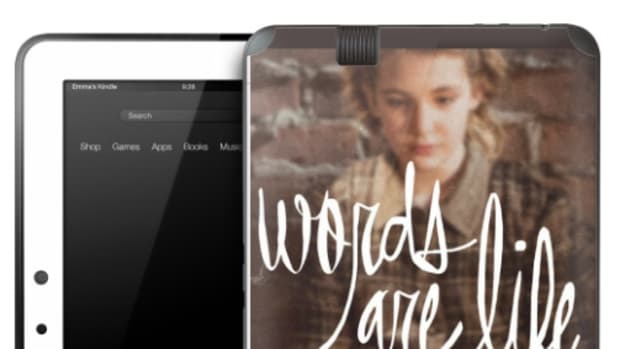 If your hand is not raised, you know what book you need to add to your Christmas wish list. Back to School means that books will be coming and going. 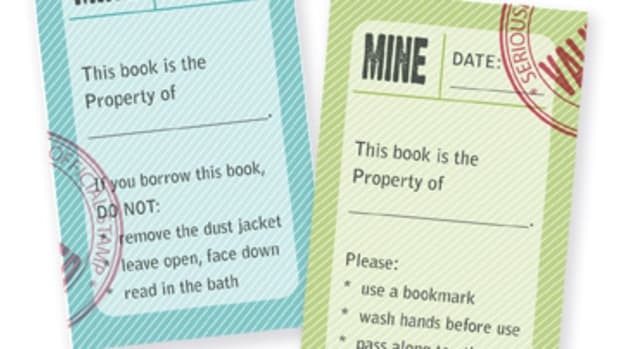 Keep your personal library intact with these printable bookplates. 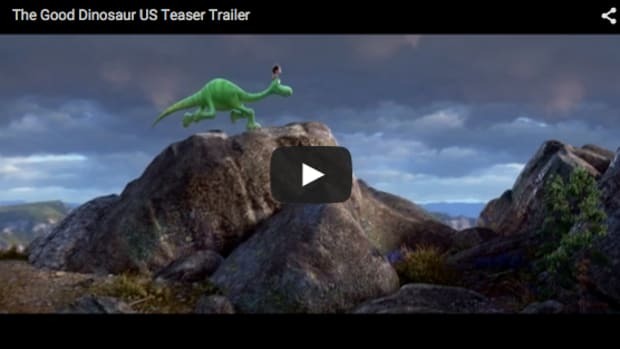 This post is in partnership with Warner Bros. Pictures. 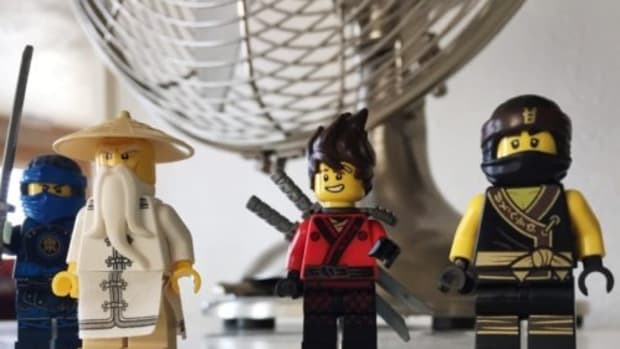 We’re giving you a chance to win a $50 Fandango Gift Card to see the film in theaters with your family, and TWO LEGO NINJAGO sets—awesome, right?! This is equal parts a playlist for your kids and YOU. 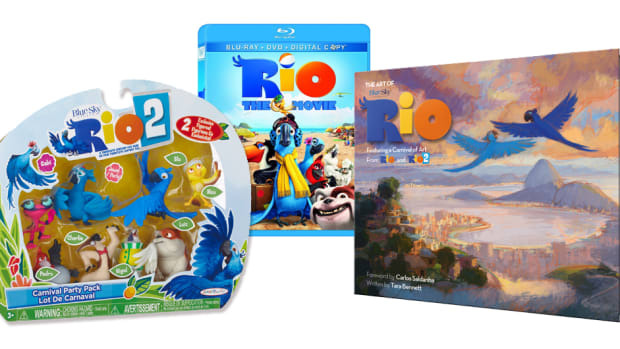 Are you excited for Rio! 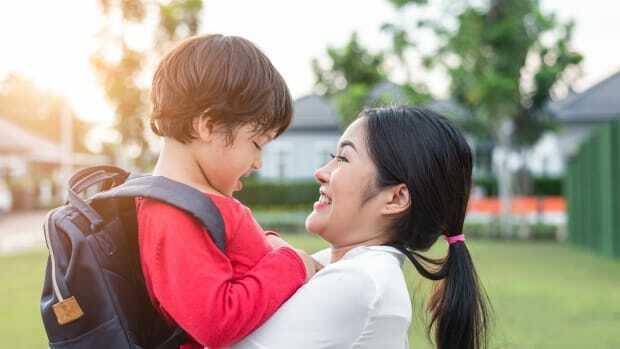 We are - and we've got some goodies to get you and your kids ready!